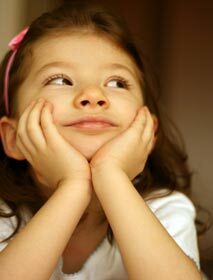 Growth and social development training for the individual learner or for instructor-led training. This 2-disk eLearning is an ideal training module for both direct and non-direct care staff. Whether you see pediatric patients on a regular basis or rarely treat young patients, staff will be prepared to provide family centered care. The training focuses on safety issues, social needs and the importance of being sensitive to the particular needs of children and their families at every age. 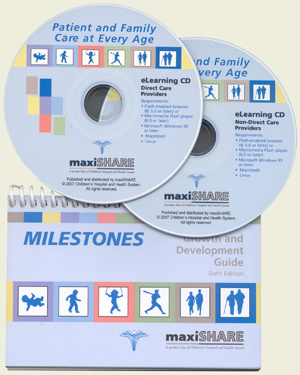 Single user option includes a Milestones Growth & Development Guide for direct care staff and Ages & Stages Growth & Development pocket brochure for non-direct care staff. Contact maxiSHARE (800-444-7747) for information on purchasing licensing rights to load this training on a network or a learning management system.